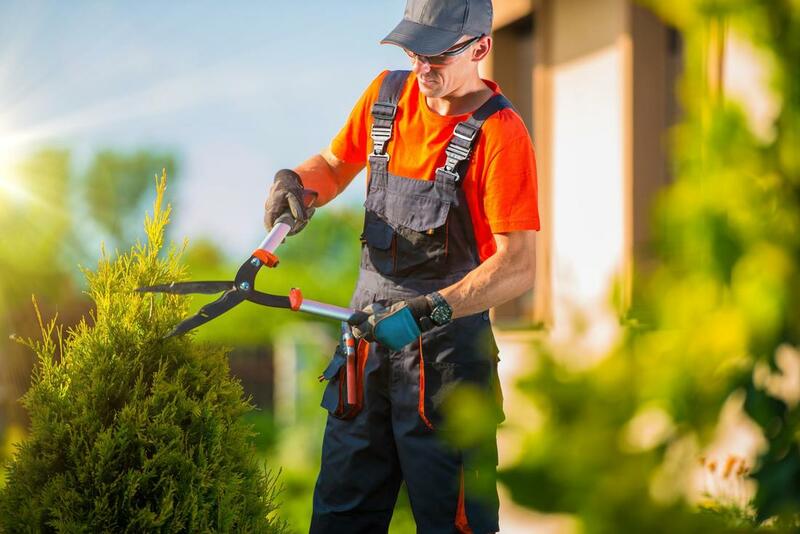 Savannah Tree Service is comprised of a team of certified arborists. Tree care, removal and stump clearing is our business. By nature, our goal is to preserve the health of trees and shrubs, unless they pose a hazard. If your tree is dangerously close to power lines, we’d be happy to cut it down for you. In fact, we have the technology to remove the tree from one area and place it in an area that presents minimal risk. Trees provide oxygen through photosynthesis. All living land mammals need them to survive. If you have reservations about removing a tree from your property, it would be our pleasure to present you with alternative options. An alternative to tree removal is tree trimming. It would be our pleasure to trim your trees as a simple solution to a complex problem. Tree pruning is a great way to preserve the health of your tree. If your tree is planted in an area with the appropriate light levels and given enough water, it shouldn’t need much pruning during the first few years of its life. However, as it matures and expands, you may find the need to trim it. Trees are very much like the strands of hair on our heads. They need trimming every now and again to promote health and growth. Your annual physical is very similar to a tree’s periodic check-ups. Whether your trees simply provide shade or are your livelihood, you want to make sure that they are healthy and growing in optimal conditions. When your trees are unhealthy, they die. They become susceptible to weather conditions, their roots get weak, they shift in the ground and can possibly damage property. Just like you, your trees require adequate nutrition. Similar to when your doctor prescribes supplements and pharmaceuticals, we may prescribe a special fertilizing compound. Trees are simple; if you give them adequate light, soil and water, they will thrive. It is our pleasure to arm you with knowledge to care for your tree. We will let you know if your tree is being suffocated by surrounding plants. Competing plants can diminish a tree’s growth by 50% if not managed properly. At times, a larger tree can block much needed light. If that is the case, a simple trim may be all that is needed. However, if you prefer we can establish a time schedule so that our staff can maintain your trees and shrubs for you because not everyone has a green thumb. Savannah Tree Removal possesses the experience you desire, so that your trees can blossom. You may have cut down a tree years ago and avoided the back-breaking work of removing the stump. Perhaps you purchased a beautiful property with plans to cultivate an expansive garden or farm. Stumps can diminish your profit margin and yield by limiting the quantity of seeds you can plant. And let’s face it, they are quite unsightly. If this describes your situation, give us a call to remove any stumps that exist on your property. There are plenty of YouTube videos instructing you on how to do it yourself. We’ve heard it all, from using salt to antiquated axes, drills and explosives. Skip the mess and herniated disc; just call the experts.